Packaging Dimensions 12.5 in. x 6 in. x 0.1 in. 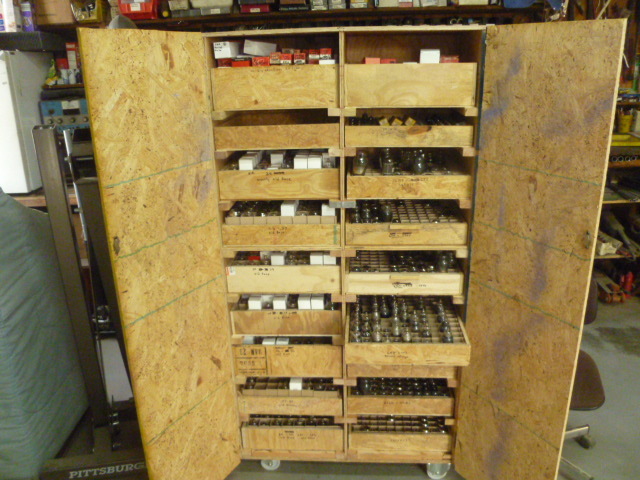 This is a really great product for storing a lot of tubes in a small space. The only downfall is, I wish they had made the compartments large enough so a tube that is in a box would fit in them. Unfortunately they are only large enough for loose tubes. If you have your tubes in boxes this is not the product for you. 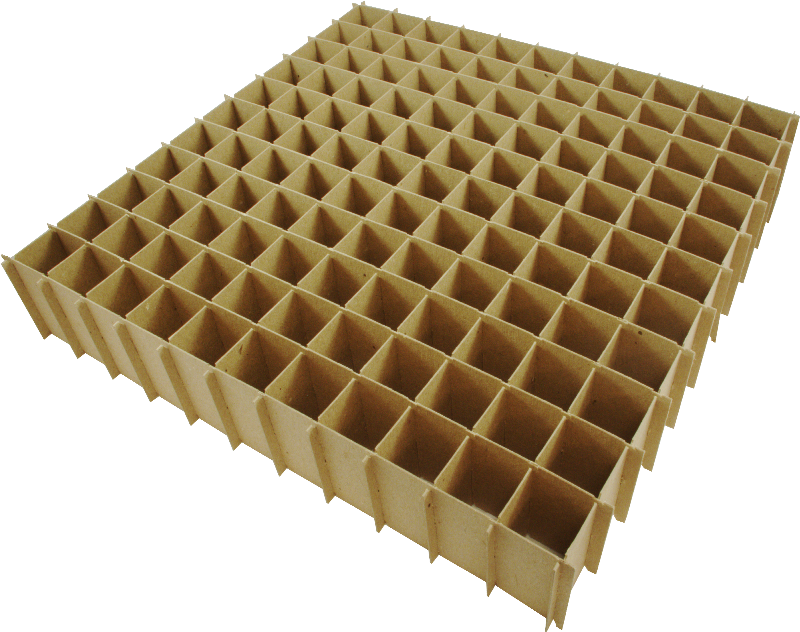 This listing is for 24 individual egg crate dividers that you can assemble to make one 15"x15" egg crate. If you need a box to store them in do a search for: S-B127 or S-B128.